Book Craft – Page 2 – Sandi Parsons, reader, writer and storyteller. 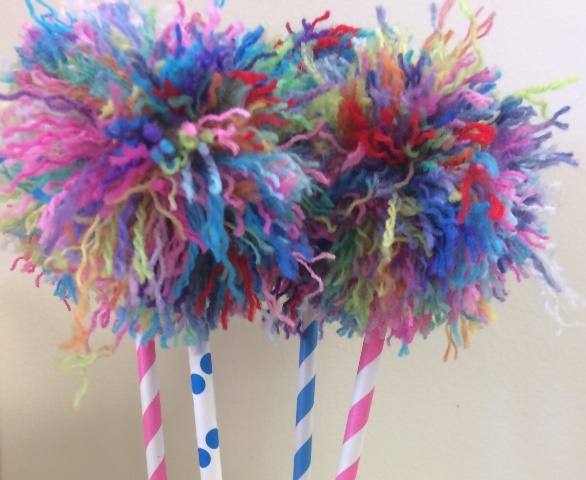 Celebrating Dr. Seuss with Truffula Trees! 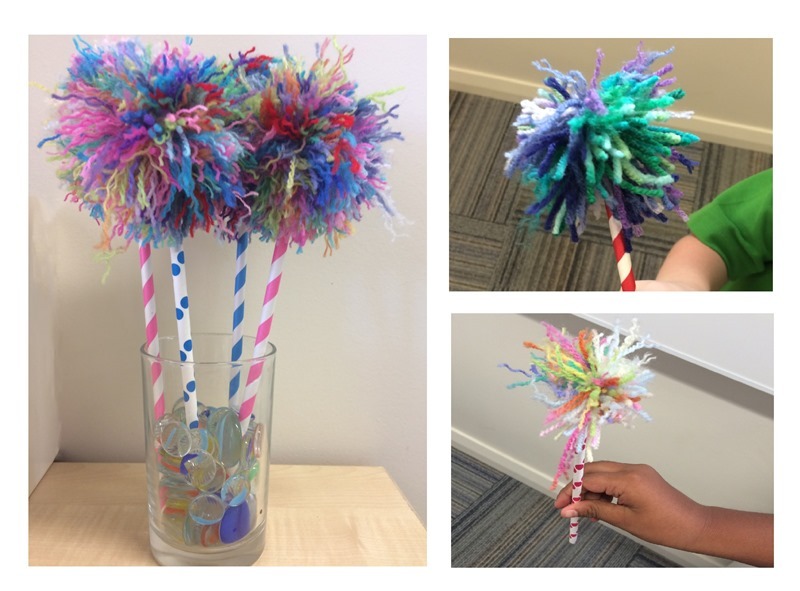 March 2nd was Dr. Seuss’s birthday, and what better way to celebrate than with a bit of Truffula Tree making! Step 1. 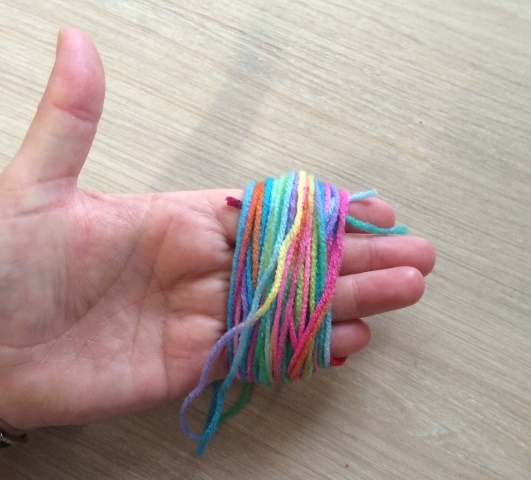 Wrap the wool around your fingers. 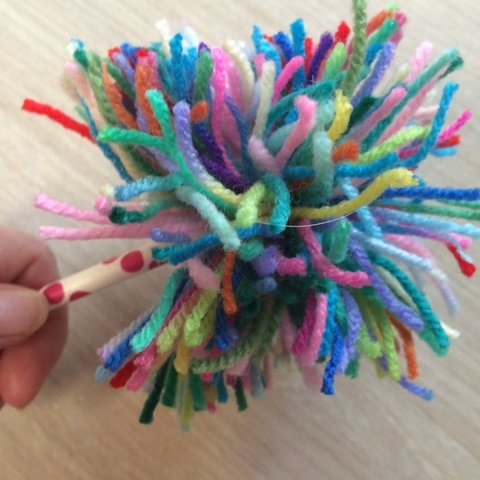 You can change colours or use multi-coloured wool like I have. The more you wrap, the thicker your tree will look … but there’s a catch, the more wool you use, the longer your tree will take to complete. Step 2. Slide the wool off your fingers and tie it in the middle. 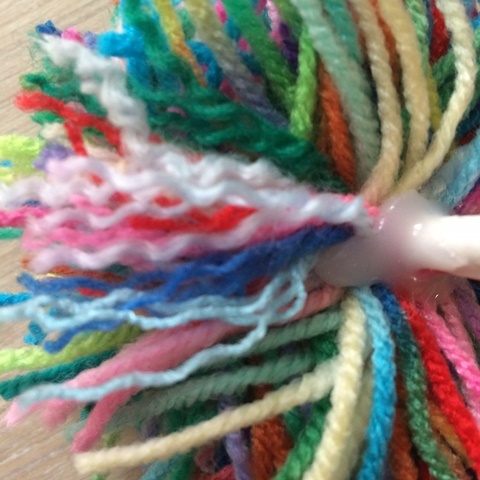 Make sure you use a firm grip and loop the wool around several times. Step 3. 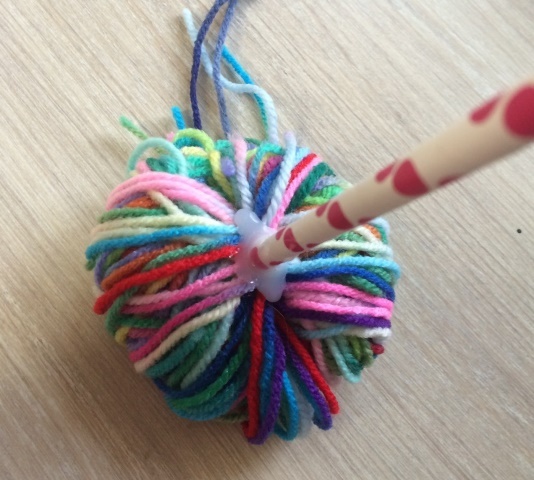 Use a hot glue gun to secure your wool bundle to a straw. Step 4. Snip all the loops of wool open. There’s been a little influx of students this term into our book-club group that seems to have evolved into a makerspace. It’s possible that word of the wand making has spread and this may have had something to do with it. I was a little concerned with the inflated numbers at first, but this year’s group get on very well together. I’m sure when they look back on these days they won’t remember the times I thought I’d tear my hair out in reaction to decisions that involved the addition of just one more decoration, or a little extra detail to another section. There were times when I thought we’d never finished these wands – at all, let alone this term! Despite my worries, the older girls have helped the younger girls, and in turn the younger girls have helped the newcomers. And by the end of term everyone has managed to complete their wand. Just in time for the wrap-up party. And what a wrap-up party it was. 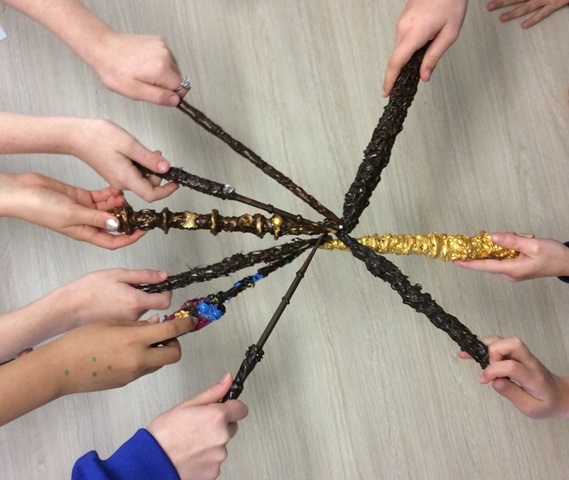 Is there anything better than a group of bookworms having a party in the library and running around shouting “Expelliarmus!” with a Harry Potter wand that they’ve made themselves? 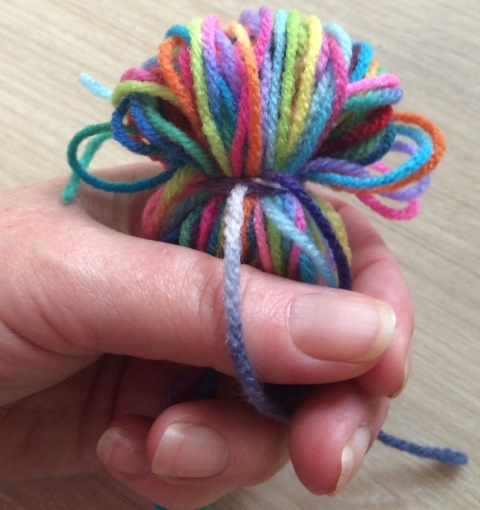 In fact, I too seem to be forgetting all those hair pulling moments, because I’m seriously contemplating making dragon eggs with them next term. That’ll go smoothly – right?